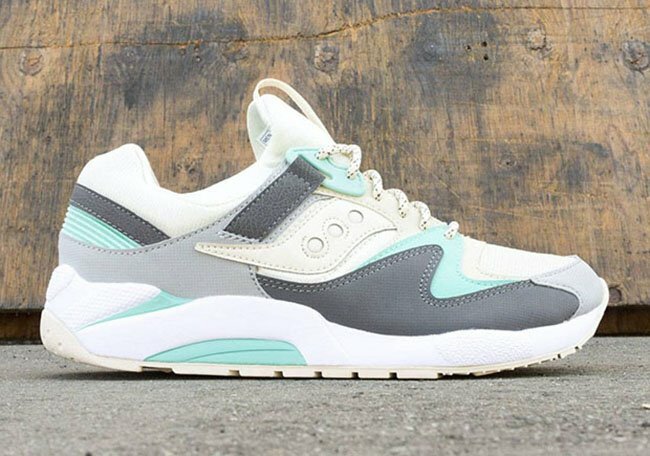 Saucony will be adding brighter shades through a set of their Grid 9000 releases for Fall 2016. 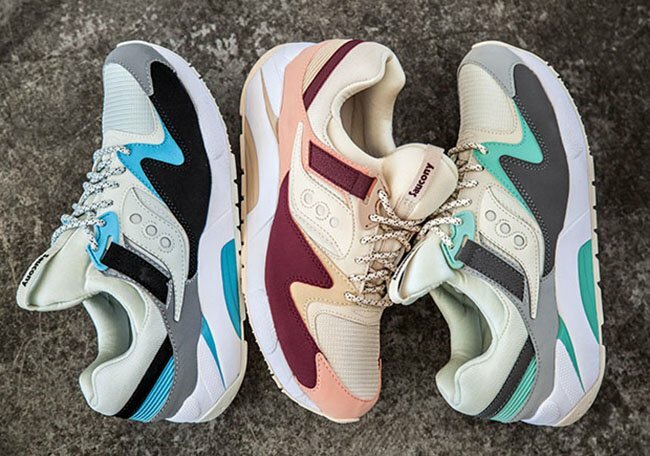 Shown are three pairs of the Saucony Grid 9000 which are now landing at shops. 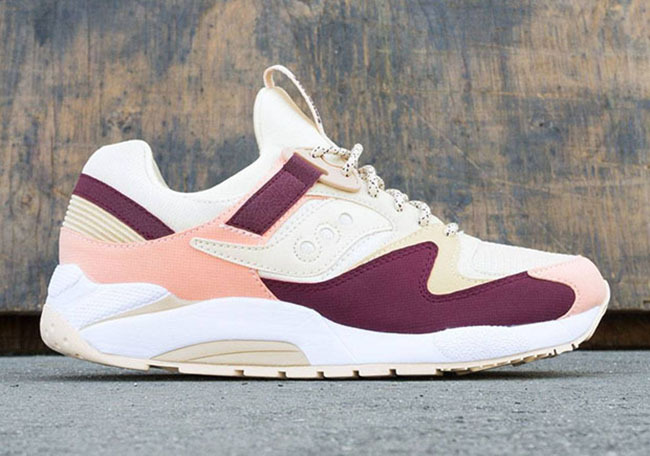 The trio of Saucony Grid 9000 releases display bright tones throughout which includes the following: Light Grey, White and Blue, Light Tan, Charcoal and Mint, Tan, Cream, Red and Pink. 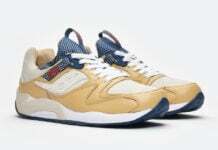 While constructed with mesh and suede, the three will also share White through the midsole and a shade of Cream on the outsole. 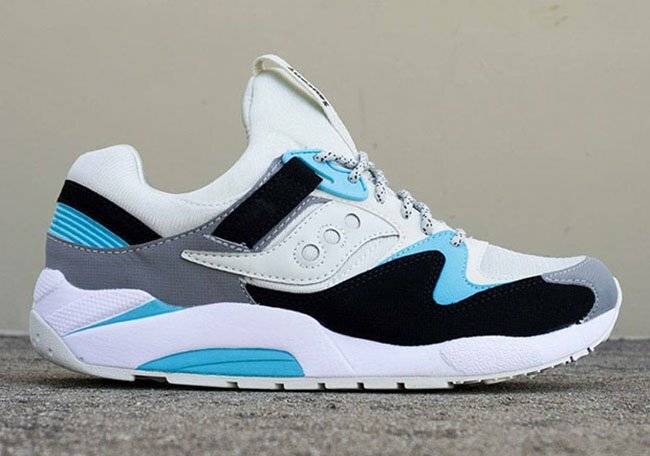 Below you can check out more images of the three Saucony Grid 9000 releases apart of the brands Fall 2016 lineup. 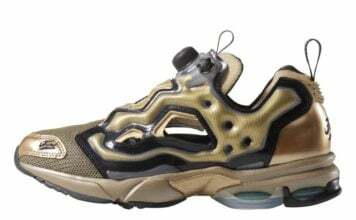 At the time of writing, they are starting to release at retailers which includes BAIT. 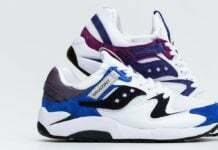 Retail price is set at $85 each and at the time of writing, most sizes are still available.